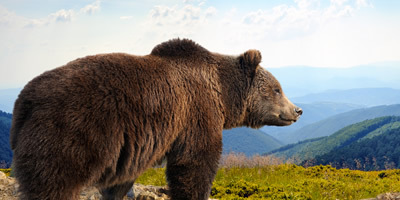 This Instructor-led 3 Hour Bear Safety Training Seminar (BST) Teaches Safe Wilderness Travel, Bear Awareness Strategies & Tactics to Help Survive a Bear Encounter. This course is designed to help prevent fatal bear/human encounters. It provides in-depth knowledge of both Grizzly and Black Bears. On the BST we teach you the Safe Use of Wildlife Deterrents including Bear Spray & Bear Bangers. We teach both how to reduce deadly encounters and the unnecessary destruction of Bears. We Study Safe Practices, Bear Behaviour, Bear Sign, and Dealing with Problem Bears. The BST ends with a Hands-on Practice Session where all Participants use Inert Bear Spray.